This is a three part series featuring an in-depth portrait mixed with rare, live performances. It features 24 previously unissued live recordings from McDonald’s personal trove, lovingly restored to pristine sound quality. The series is an intimate portrait of an artist who feels the music deeply, illuminated by previously unissued musical treasures. 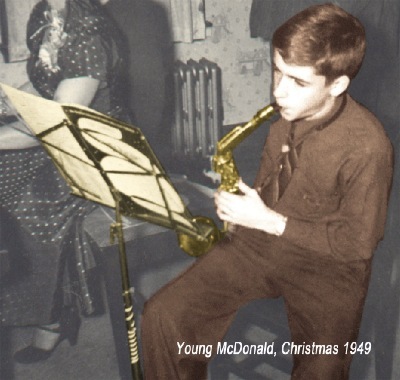 McDonald recalls his role in forming the New Black Eagle Jazz Band, reflects about his early years in jazz and provides personal insight on how the Traditional Jazz ensemble functions. 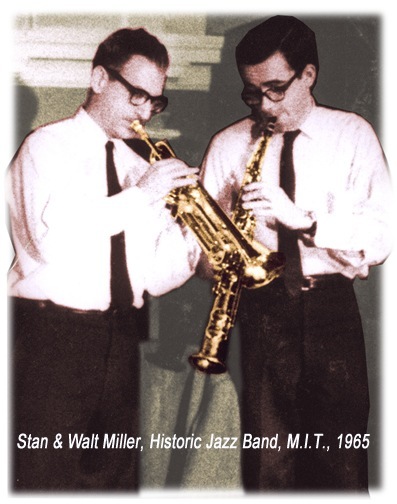 Included are rare recordings of Boston’s Historic Jazz Band (1958), The New Black Eagle Jazz Band (1980s), and live sessions from Stan’s own Blue Horizon Jazz Band. 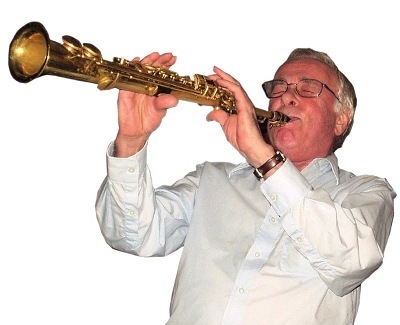 An incomparable soprano saxophonist in the Bechet manner, Stan plays tunes from the Bechet repertoire interpreting the Master in music from his own CDs and archival tapes. * stride, ragtime and blues pianists Ralph Sutton, Terry Waldo, Sammy Price and Art Hodes. More about Sammy Price, here. 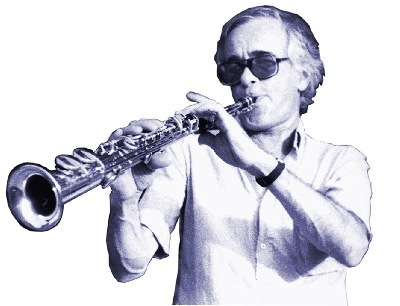 A remarkable talent in his own right, Stan McDonald is a follower of the great Sidney Bechet and is unparralleled among today’s reed players for emulating that great master’s very personal, unique repertorie and sound on soprano sax & clarinet. To most fans of Traditional Jazz Mcdonald will be best remembered as one of the founders of the outstanding New Black Eagle Jazz Band of Boston, MA, with his collegues: trombonist, Stan Vincent and outstanding pianist Bob Pillsbury. Stan is a remarkable talent, deeply committed to the music. It was a pleasure and privilege to speak with him, and honored to be granted access his personal music library spanning some 50 years of jazz performance. More about Stan McDonald, including in-depth biographical articles, here.